We are a dermatology and plastic surgery practice committed to caring for our patients like family. We specialize in the comprehensive diagnosis and treatment of skin cancer. 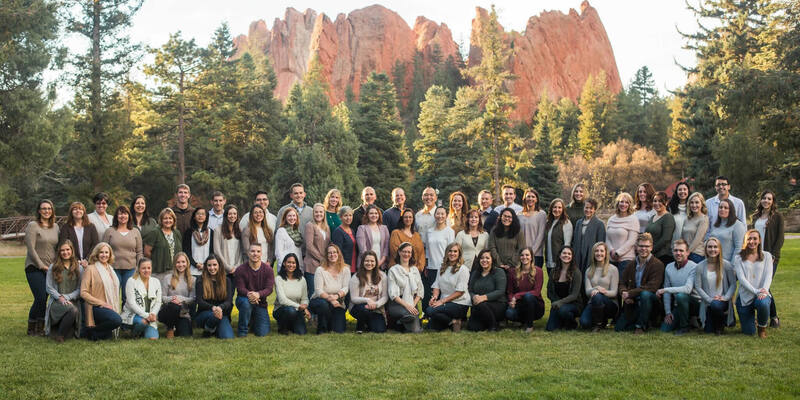 Our multi-specialty team includes dermatology, plastic and cosmetic surgery, Mohs surgery, and dermatopathology physicians in Colorado Springs, Pueblo, and Woodland Park. 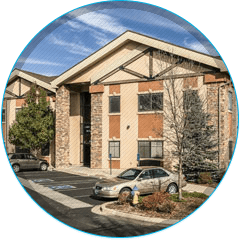 At Vanguard, we offer state-of-the-art treatment in an environment that is warm, inviting, and pleasant. We make it a point to listen to your concerns so we can provide the best care possible. We are passionate about educating our patients and working with you to find the best treatment plan for your needs. Each of our providers sees medicine as a calling and goes the extra mile for our patients to ensure your needs are met. 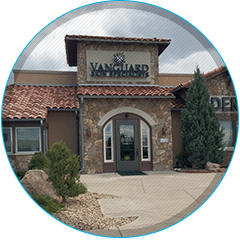 Our team of providers at Vanguard Skin Specialists is dedicated to exceeding your expectations at every visit. 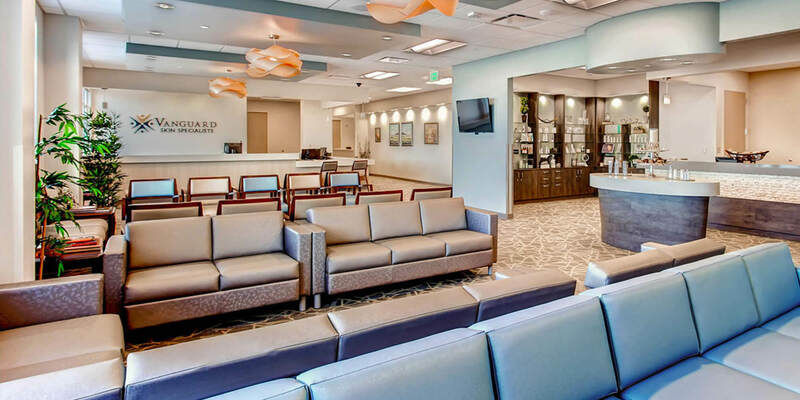 Our board-certified dermatologists, Mohs surgeons, dermatopathologist, plastic surgeon, facial plastic and reconstructive surgeon, nurse practitioners, and physician assistants all work together to provide you superior care with outstanding results. 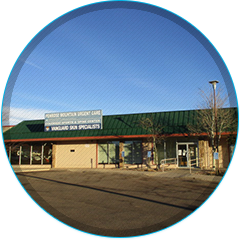 We offer convenient evening and weekend hours and accept almost all insurances, including Medicare and Tricare. 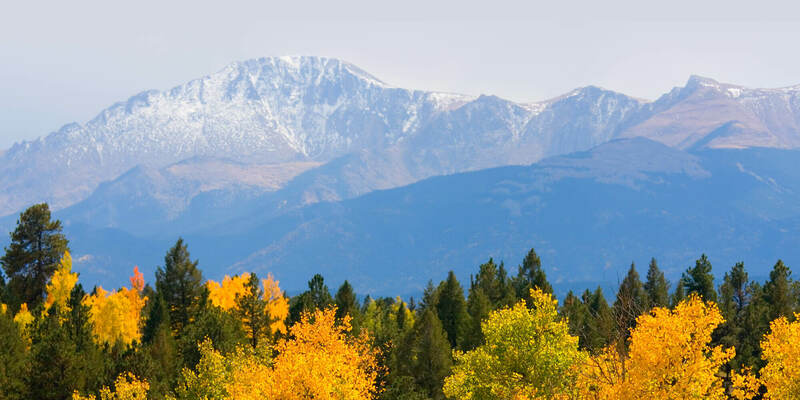 With four locations in North Colorado Springs, Pueblo, South Colorado Springs, and Woodland Park, finding a highly qualified dermatologist or plastic surgeon in southern Colorado is easy. 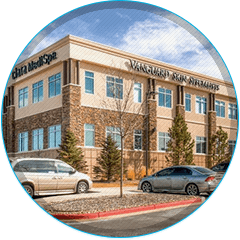 Call Vanguard Skin Specialists at (719) 355-1585 to learn more and make an appointment today. 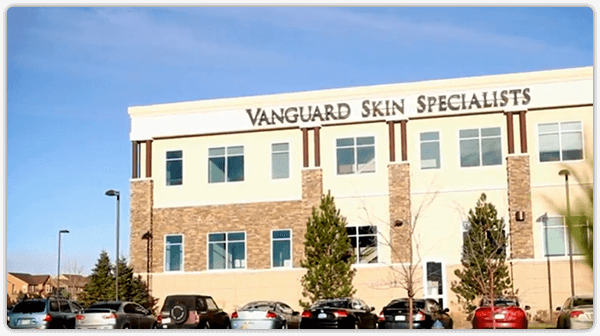 Vanguard Skin Specialists welcomes you to our blog and invites you to browse around for the latest news in dermatology, skin cancer, Mohs surgery, reconstructive and plastic surgery, and more. We’ll also bring you updates about our practice and providers.